What type of lens is currently the most common on the market? 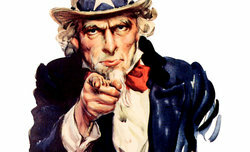 If you start to think about it the answer might surprise you. The biggest number of models you can find in the class of amateur telephoto lenses with focal lengths starting from 50-100 mm and ending at 300 mm. Saying “amateur lenses” we mean such devices which aperture ranges from f/4.0 or f/4.5 at the shortest focal length to f/5.6 –f/5.8 at the longest focal length. As you might guess the competition in this segment is fierce. 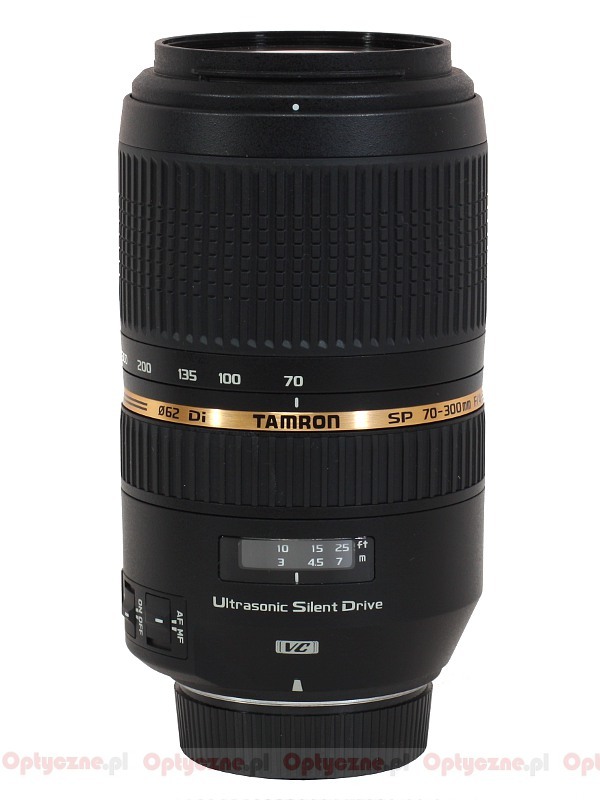 That’s why the decision of the Tamron company to launch a new lens, featuring for the first time an ultrasonic autofocus motor (USD), exactly in this overcrowded segment we found rather puzzling. 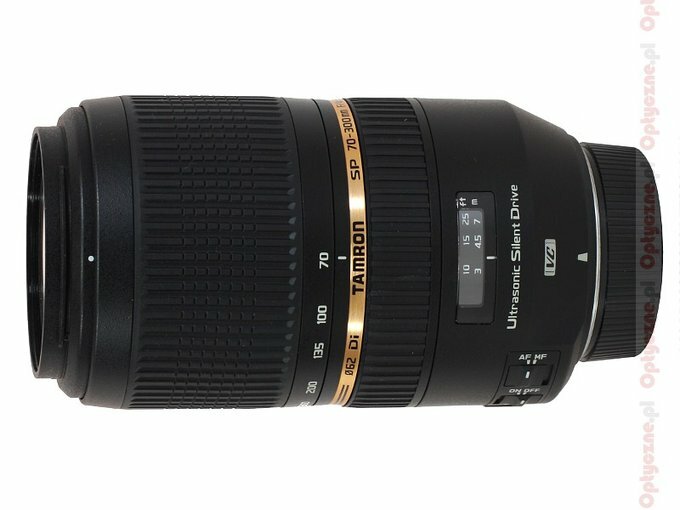 However, taking into account the fact that the Tamron lens costs more or less the same as its stabilized equivalents from Canon, Nikon and Sigma and assuming that for such a price we will get an efficient autofocus, stabilization and good optical properties, we admit the lens has a potential to stir things up on the market. Will it be really the case? Find out reading the next chapters of this review. 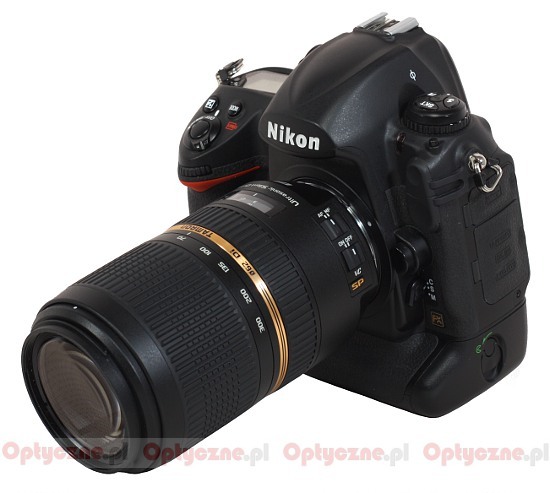 We would like to thank the Foto-Technika company for providing us the lens for testing purposes.